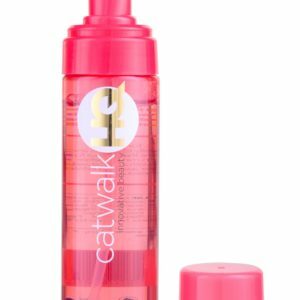 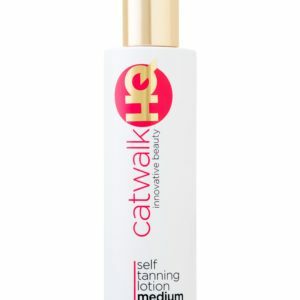 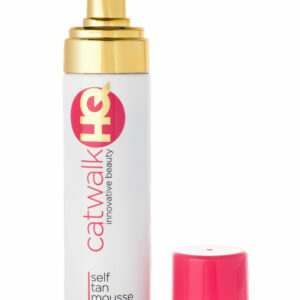 Get that flawless CatwalkHQ look by applying your tan with the luxury double sided tanning mitt. 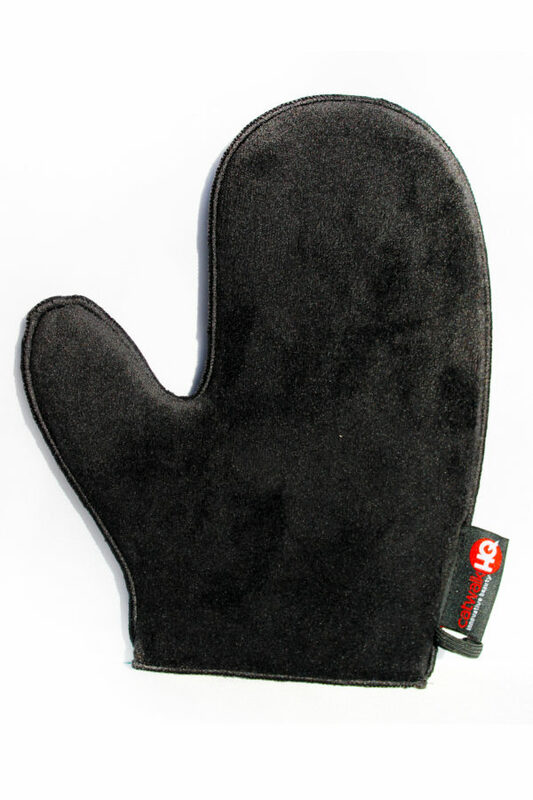 This luxury mitt is made of high quality materials and with the addition of the thumb areas gives you better control to carefully and effortlessly apply your tan. 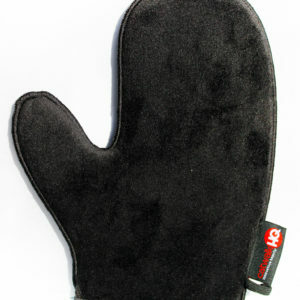 The waterproof internal protection layer prevents the transfer of product to your hand during application.